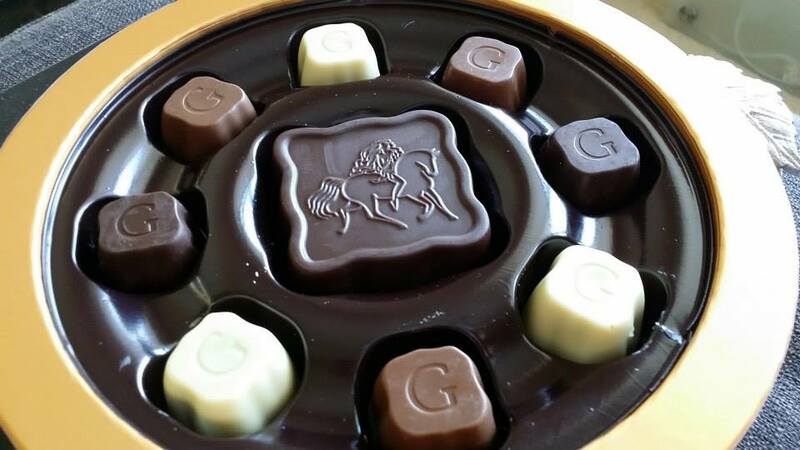 Late post: Limited Edition Mid-Autumn Festival – Godiva Chocolates. 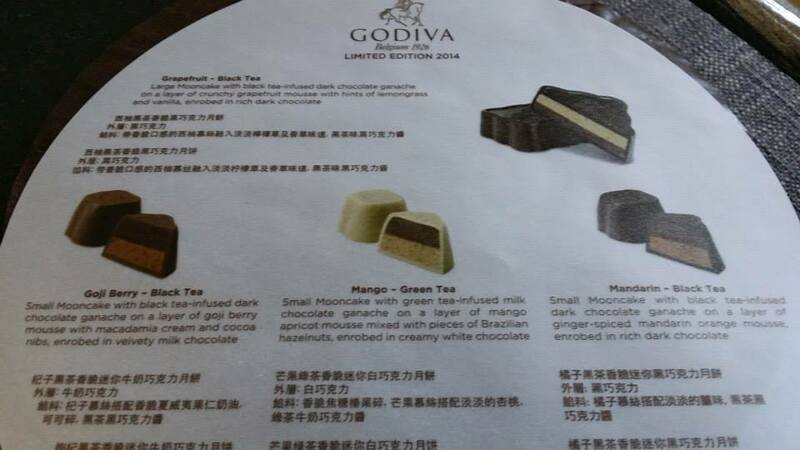 In the recent years, Godiva has been really pushing oriental flavors in the US covering many of the popular customs and my favorite so far is the 2014 Lunar Luxury Box. Feast your eyes on thee beautiful mooncake like box and chocolate molds to match. For fifty dollars, I was hoping for more complexity in the fruit flavors. 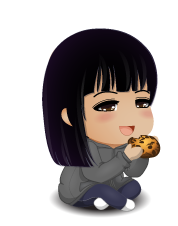 Still delicious, it would make for a beautiful alternative to those who prefer not to receive traditional mooncakes or in addition to. 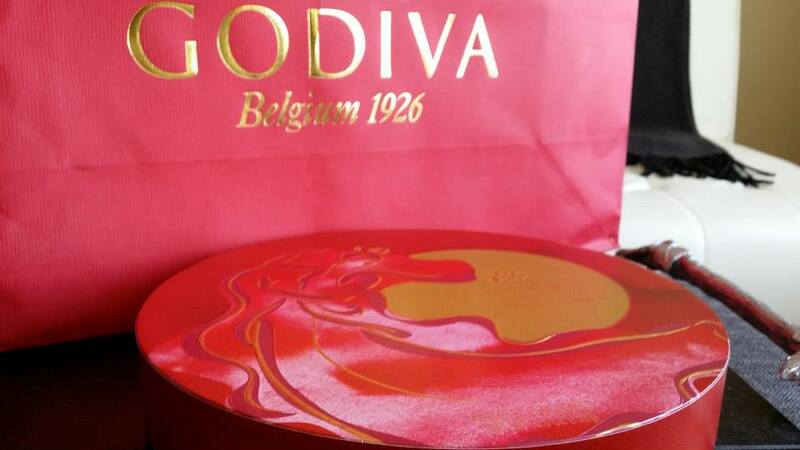 There should be some at available at your located Godiva store and since it’s been a week after, you may get lucky with a discount!